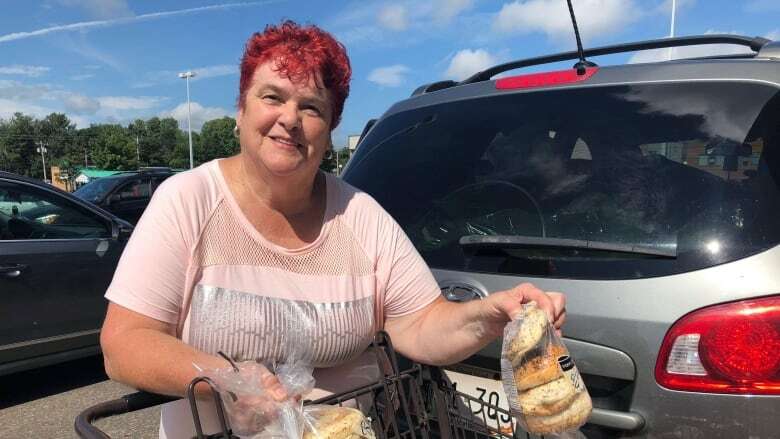 Betty Begg-Brooks does a pick up of donations from a local grocery store. 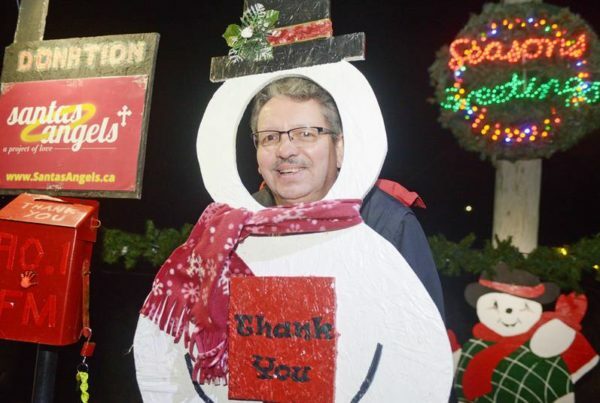 Two charities which help some of the neediest of people on the Island are coming together — and looking forward to some big changes in the future. Gifts from the Heart and Santa’s Angels will keep their names but have decided to work together in hopes of helping more people. “We’ll try and help as many people as we can,” said Betty Begg-Brooks, founder of Gifts from the Heart. Begg-Brooks, a retired nurse, has mostly been working from her home and using temporary spots for events such as care fairs and clothing giveaways. She also has a food pantry in her home. 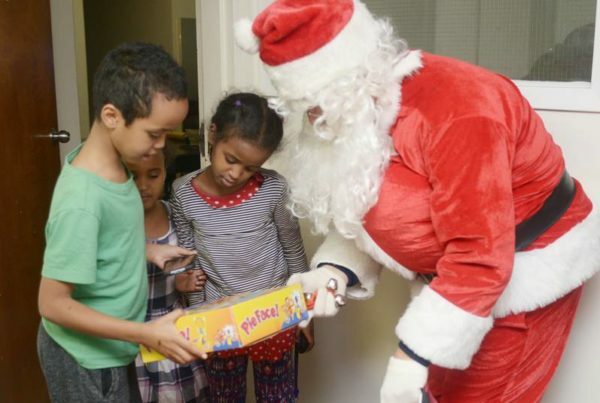 ‘You just want to help because you hope you’re not in the same situation,’ says Kenny Zakem of Santa’s Angels. “I run it from my home and it’s just getting to be too much,” said Begg-Brooks. 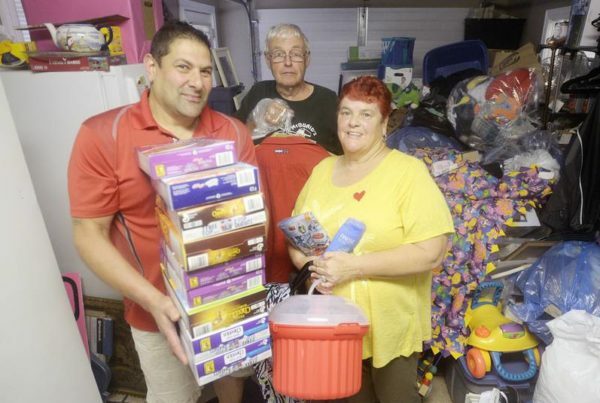 “It just has grown in leaps and bounds.” Donated supplies fill four rooms of her house.